Michael Farry is a retired teacher, a poet and a historian. He was born in Coolaney, County Sligo and has lived in Trim, County Meath since 1979. He is married to Winifred and has four grown-up children and four grandchildren. 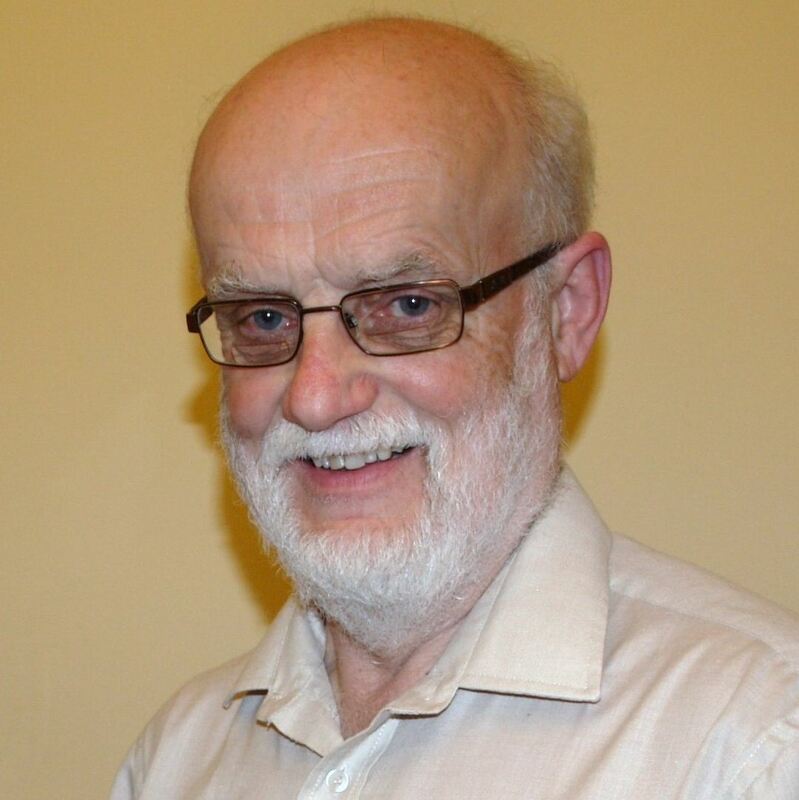 He has published three books on the history of Sligo and his Sligo 1912-1923 will be published by Four Courts Press later this year in their series, The Irish Revolution. A founder member of Boyne Writers Group and editor of their magazine, Boyne Berries, he was selected for Poetry Ireland Introductions in 2010. He has won national awards for stamp collecting and race walking.